I know that we are a little late getting to this one today, but the Best Buy deal of the day is all about Apple’s MacBook Pro. The company is offering a discount of $200 on select models today. The other good thing about this is that for college students, they can save an additional $150 with the Best Buy College Student Deals. 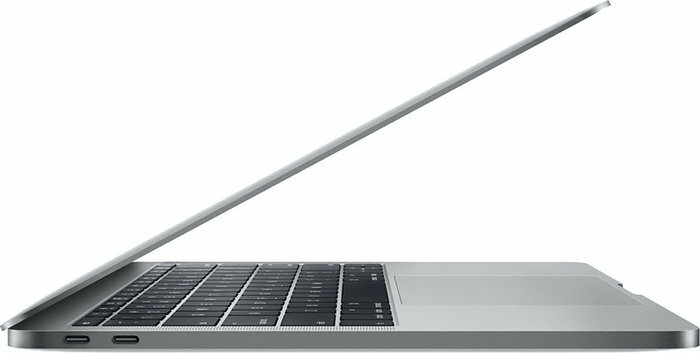 This could make the savings be $350 off a new MacBook Pro, which is a great deal! This can be picked up in the store and ordered online. When ordering online, you will get free shipping on the purchase. My other personal recommendation would be to get it on the Best Buy iOS app that allows for users to pay with Apple Pay online. Apple Pay can be used in Best Buy retail stores too. To up the ante some more, Best Buy has also discounted the Beats Pill+ speaker with a $116 discount. Again, both of these deals can be picked up at Best Buy retail stores and their website, with both purchases getting free shipping. The deals for these end at the end of the day today, so get this while you can!